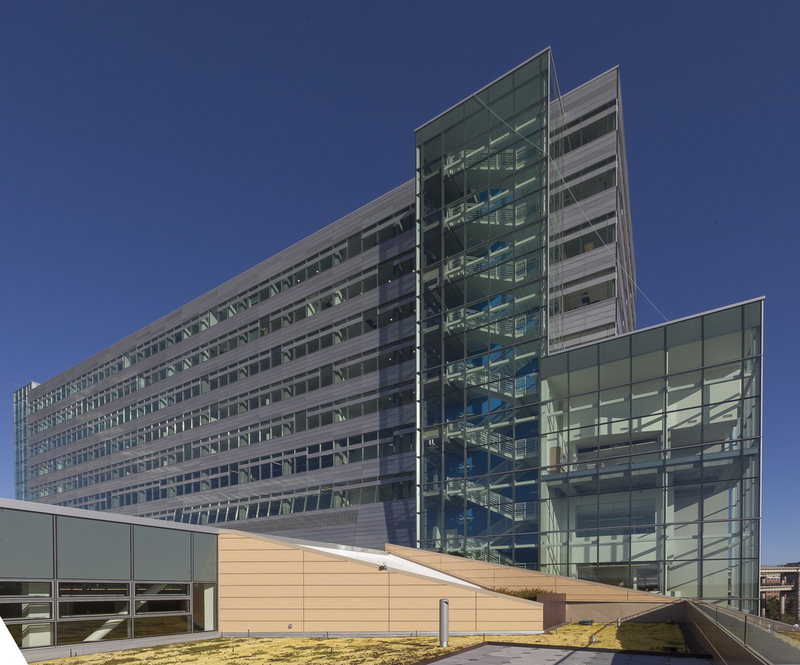 DAY CPM provided comprehensive Project Management Services as the Owner’s Representative to the Collaborative Life Sciences Building Steering Committee. The Steering Committee is composed of representatives from Oregon Health and Science University, Portland State University and Oregon State University. 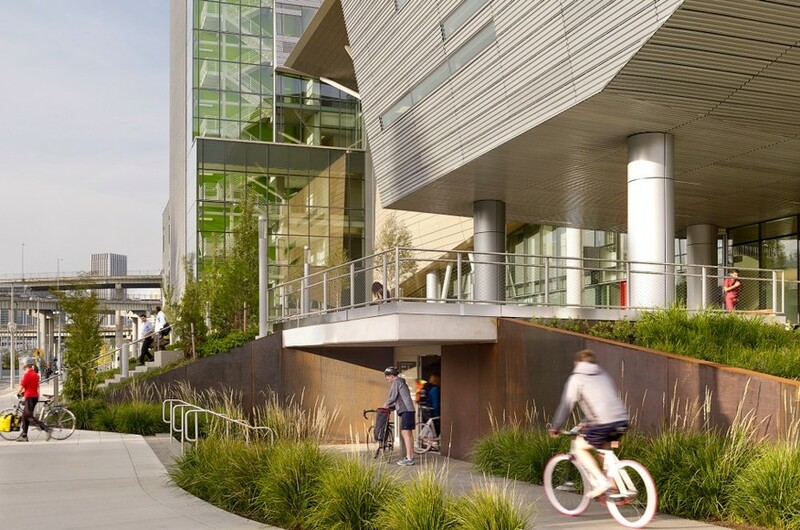 The new 650,000 square foot complex is located in the South water-front redevelopment area in Portland, Oregon. DAY’s responsibilities included working with multiple systems and incorporating project controls by leading, facilitating and reporting regular meetings, providing decision and action item tracking systems, coordinated all activities with Master Budget, schedule, CM/GC and design subcontracting including early package best value sub contractor selection; developing, implementing and maintaining the Project Management Information System (PMIS); payment application review; commissioning, equipment management and staff move-in. The Collaborative Life Science Building is the first structure planned for the campus on the 26 acres donated by Portland’s Schnitzer family. The project is funded as a collaborative effort with the Oregon Health & Science University (OHSU), Portland State University (PSU), and Oregon State University (OSU). The facility serves as a research, education, and clinical space for Bio-Medicine, Dentistry and Applied Science. The project included new streets, underground parking, retail space, and pedestrian connections. Additionally, the new area will be served by a Portland Streetcar line.